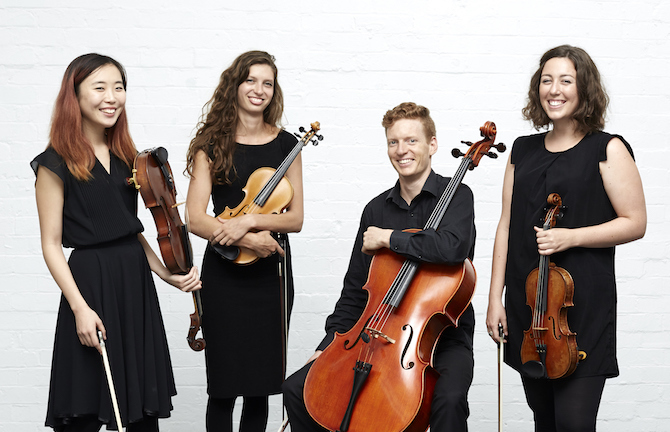 Soundtrack your springtime lunch break with an enchanting concert from the Australian Youth Orchestra’s chamber players, a string quartet from Sydney known as The Geist Quartet. Enjoy the arrival of spring in the new season’s sun as Australia’s most talented young musicians use their energy and enthusiasm to put a fresh, inspiring spin on classical works by Nigel Westlake and Beethoven. This music was written to be heard up close, and MPavilion’s unique garden setting will allow this intimate music to mark a perfect punctuation in your day.